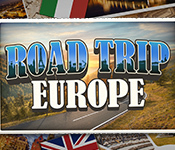 Road Trip: Europe A Classic Hidden Object Game invites you on the trip of a lifetime. Explore beautiful locations spanning the entirety of Europe as you hunt for hidden objects. Hidden Object enthusiasts will rejoice with over 1,700 objects to locate across multiple game modes. Take a proper European holiday as you explore the open road and discover the sights that await. 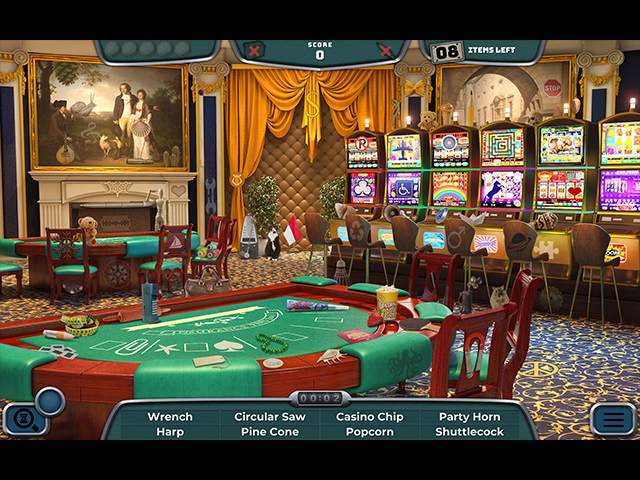 Experience beautiful high resolution hidden object scenes. This is one road trip you won't want to miss. Enjoy hours of fun and relaxing gameplay. Solve bonus puzzles and minigames. Take on challenging gameplay, never frustrating! Road Trip Europe is rated 4.2 out of 5 by 29. Rated 5 out of 5 by canajun57 from Wonderful and intriguing. Great game to play Selected due to Roadtrip USA. Both wonderful games that challenge in simple and sometimes indepth. My favourite 2 games in recent memory. Rated 5 out of 5 by LeeHazlewood from Excellent, play just about forever This developer has done it again. An excellent HO and other types mixed in, as is common. You can just about play forever and never really finish it. Yes, there are repeated scenes, just like Road Trip USA, but each is unique in its own way. Very crisp graphics, game play is very enjoyable. (One flaw - clue was "ladybird" but the object was a ladybug. This should be fixed, IMO). Great game, highly recommended! Rated 5 out of 5 by arnold1049 from PURE HIDDEN OBJECT This is the kind of game that satisfies my HO cravings. HO scenes and nothing but HO scenes. There is an untimed version, and multiple levels of difficulty, including how fast the hint button recharges. There are many locations so playing time is long. I like to play one location, then stop playing and come back another time for another location. This extends the game playing even further. One annoying factor is that, within each location, once you've finished a scene, it takes you back to the map of all locations, making it necessary to select the same location again. It would be better if the game stayed in the same location until that location was finished. Also some information on each location would add to the game. 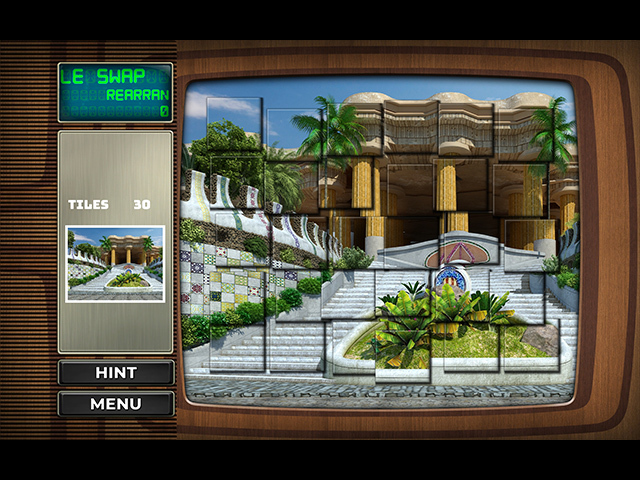 This is a great example of the best of the pure hidden object games. Hope there will be more games like this in the future. Rated 5 out of 5 by mnkysmom from Lonnnggg Game! This is a fun little time waster edition of the road trip hogs. Clear and easy to see with several difficulty levels to choose from. I liked the little music loop, pretty catchy little tune! Word of warning though, if you get to the end of the location and have not found all the coins, you will be doomed to repeat the ENTIRE location, including all mini games, to find the missing coin. Only happened once......made sure to pay attention to all the other locations! Great little game. Rated 5 out of 5 by Blackie110 from EXCELLENT!! One of the best HO games ever. Hours of fun. Explore all different countries. Totally enjoyed this one. Purchased immediately. Rated 5 out of 5 by compcrzy from Hours of play, with CATS! I enjoy having choices of play, from timed to completely relaxed without penalty. The objects are well hidden, but not impossible to find. I like that because this old brain can't handle anything too complex. Plus I ADORE having to find a cat in almost every scene! 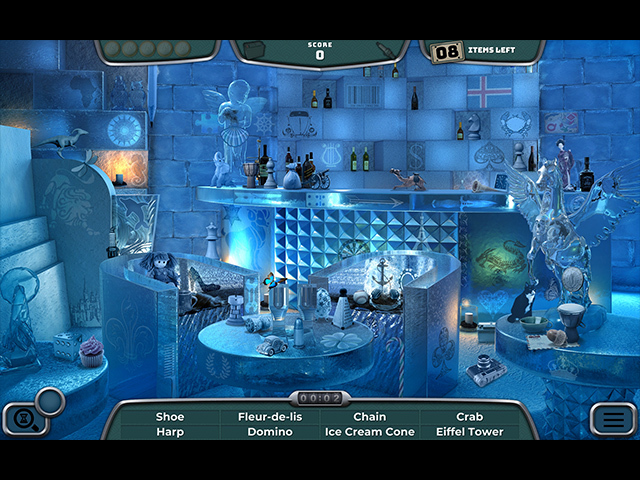 You also have many different games built into each level of play. I really enjoy it. Make more of these, please! With more cats! Rated 5 out of 5 by n7sg from Fun and full of variety Enjoying completing each location. Lots of different type puzzles. Clear pictures and varied. Enjoyable. Rated 5 out of 5 by robinbobbin from Enjoyable variety I liked the variety of game types and puzzles, I like that it's kind of low-key, and challenging but not stressful. . I really like the music too! It's one continuous loop, but it's upbeat and, like the game, has enough variety to it to keep it from getting annoying. Rated 5 out of 5 by tobysue09 from Fun trip to Europe! What a pleasant surprise! If you love old school HOGs, then this game is for you. Lots to do, entertaining, and well worth the money! Highly recommend! Rated 5 out of 5 by chiphound from ROAD TRIP WITHOUT LEAVING HOME! Loved it! relaxing .Keep them coming!